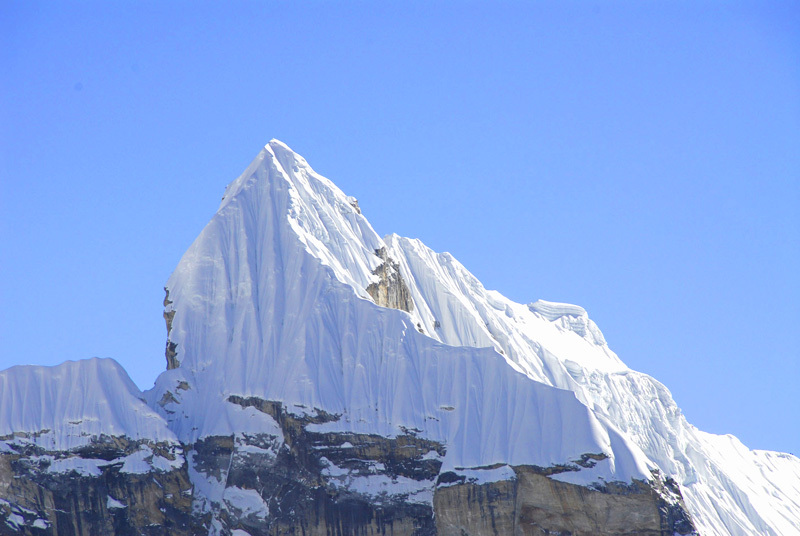 Peak climbing in Nepal Himalayas is a dream for many climbers. 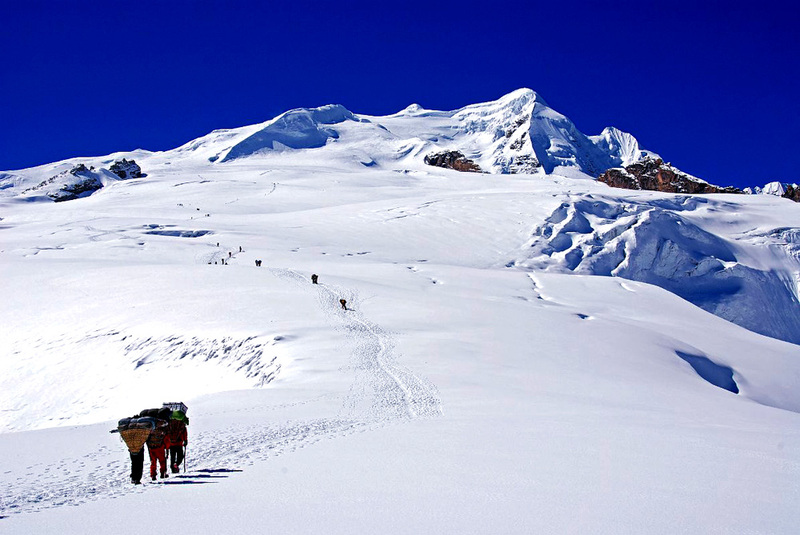 With world's most of high mountains and more than 1300 snow capped peaks, Nepal is justifiably the most popular destination for mountaineering expeditions. After the first ascent on Everest in 1953, people knew more about amazing climbing opportunities in Nepal. The peaks we are talking about are not Everest, Cho Oyu or the Manaslu, but peaks with lower height and easier climbing.Often these peaks are referred as "trekking peaks of Nepal" by some western writers as most of them can be combined to your trek to Everest, Annapurna or Langtang region. However "trekking peaks of Nepal" is a misguiding and romantic phrase. Almost all these peaks are higher than the highest mountains in Europe, US or Africa. Some of them do require technical climbing skill and only a professional climbers should attempt. However some others can be climbed by first timers with good fitness and basic climbing skills. Most of these climbing trips take you through wild and virgin alpine regions, out of reach of regular trekkers and which will be a true bliss for you.As mentioned above, peak climbing in Nepal is associated with trekking to the region of that particular peak and has a dual benefit. 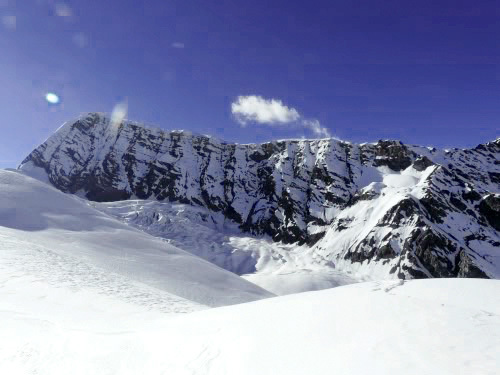 In Nepal, peak climbing is controlled and managed by Nepal mountaineering association (NMA). As a member company of NMA, we are authorized to obtain climbing permit and operate the climbing expeditions for our clients. A lot depends on the quality of your guide and the experience and the arrangements of the trekking company for a climbing trip to end successfully. We believe we have both.We use only the trained and qualified climbing guides (mostly Sherpas) who have previous climbing experience on that particular mountain. 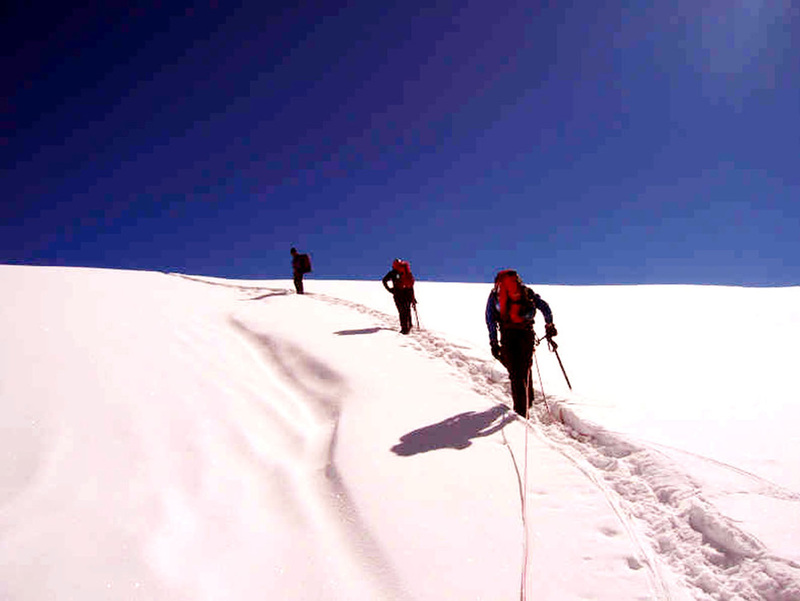 We do not prefer to remove acclimatization days to compress the itinerary nor we compromise on the service staffs just to reduce the costs.Without compromising the basics, we always try to provide our trips at most reasonable costs possible.We work together with you to plan your climbing trip and realize your dream to be atop a Himalayan peak.